Portland International Airport (PDX) has long been known for it’s uniqueness. 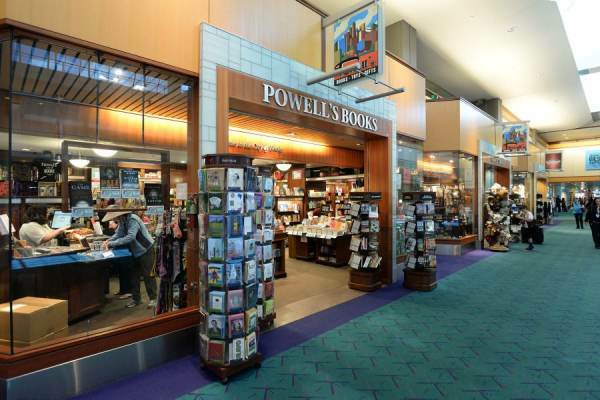 The “Keep Portland Weird” mantra certainly applies to the largest airport in the state, and one such hallmark is the plethora of local and regional businesses that populate the terminal and concourses. But that will soon go away if SEIU and other unions get their way. A labor union called “Unite Here” represents airport workers across the country. Based out of New York, they are now bullying their way into Portland. “For the past two years, it has been urging port officials to dramatically reduce the number of concession contracts at PDX. That change could sweep out local beer and bagels, but make it easier for hundreds of workers to join their union. Unite Here is a powerful force in the nation’s airports. And for the first time in decades, PDX’s business model is under pressure from the union, which has shown an ability to dictate terms in West Coast airports from Seattle to Los Angeles. Yes, there is even a row of food carts at PDX. At issue are two different visions of PDX: Port officials believe the airport’s mission is to serve passengers and promote the region for tourism and economic development. Labor representatives say the publicly owned facility should focus more on the pay and welfare of airport workers. 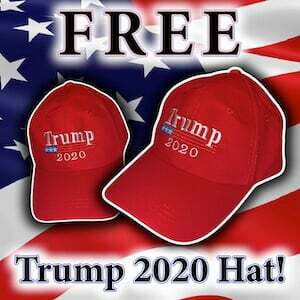 Unite Here, the New York based union that wants to shove local businesses out of Portland International Airport to make way for McDonalds and other large corporations to set up shop. Several travel blogs cite the plethora of local businesses as one of the many reasons why they rank PDX as one of the best airports. 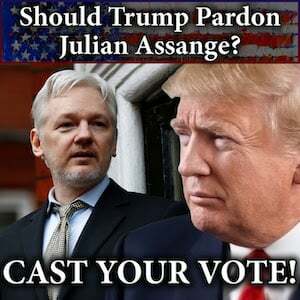 This includes The Points Guy, Stuck At The Airport, and a writer for Newscastic. 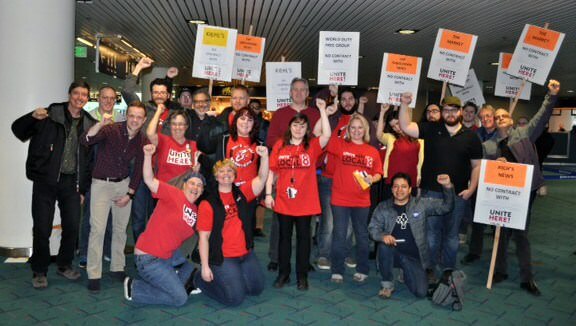 The beef between the Port Of Portland officials and the out of state union is that each company negotiates its own contract with the Port, whereas most airports have one contract with one major company that then subcontracts out to all of the shops and eateries in the airport. Each of those companies has its own contract with the port and, in turn, negotiates terms with its employees. For Unite Here, that makes organizing workers—many of whom work behind security and are inaccessible—difficult. 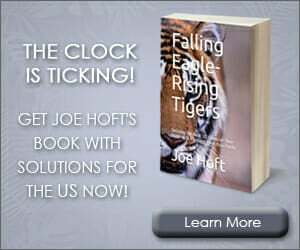 Unite Here would like to see the port consolidate all its businesses into the hands of one or two operators, as is the case at many large airports. Kristen Leonard, the port’s in-house lobbyist, says that would change travelers’ experiences. “You’d have a lineup of Burger Kings, McDonald’s and Taco Bells,” Leonard says. Average amount of money that a jet-setter spends at Portland airport compared to other airports. The unions also want to do away with “street pricing” at the airport. 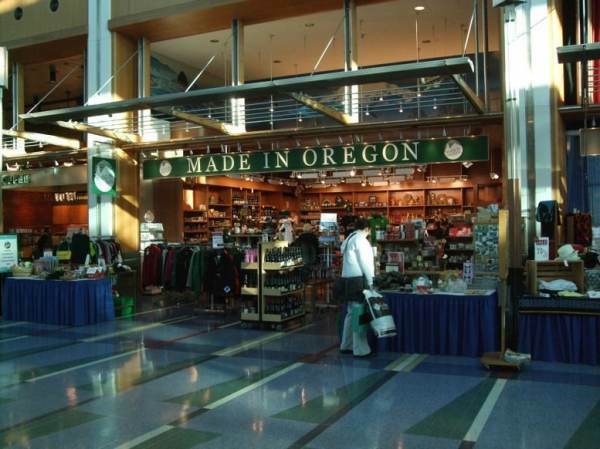 PDX mandates that each shop keep the same prices at the airport that they have in their other stores in the area. That means a $6.59 burger at Burgerville in Southeast Portland is going to be $6.59 at the airport. 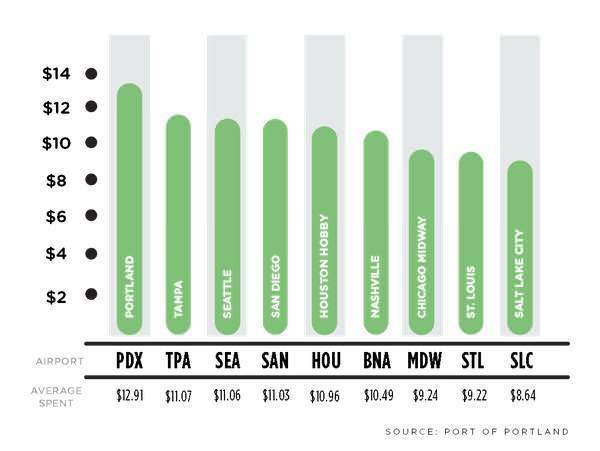 The bottom line for this strategy is that travelers tend to spend more at PDX than they do in other airports. One of the Port Of Portland commissioners happens to be one of the most powerful union honchos in the state; Tom Chamberlain, of the Oregon AFL-CIO. He is siding with Unite Now on this issue, which seems to present a conflict of interest on his part, and he’d be better off recusing himself from issues that involve the unions at the airport. Chamberlain is also declining to comment on this recent tension between PDX and Unite Here. Oh the irony of the Evil Corporation™ hating unions lobbying for power for the Evil Corporations™.